Born and raised on Long Island, N.Y., DJ Greg Ellis’s love for music pre-dates his first words, his first steps and maybe his first breath of air. Greg grew up rocking whatever music he could get his hands on, usually from his old man’s vinyl stack — rock ‘n roll, reggae, country, disco (it was the 70s), you name it — and he had a front row seat to hip-hop’s rise in 80s, rubbing shoulders with the genre’s originators in New York. Now 30 years later, Greg has transformed his passion for all things jammin’ into the Twin Cities’ premier music entertainer for weddings, corporate and private events, karaoke, parties and fundraisers. 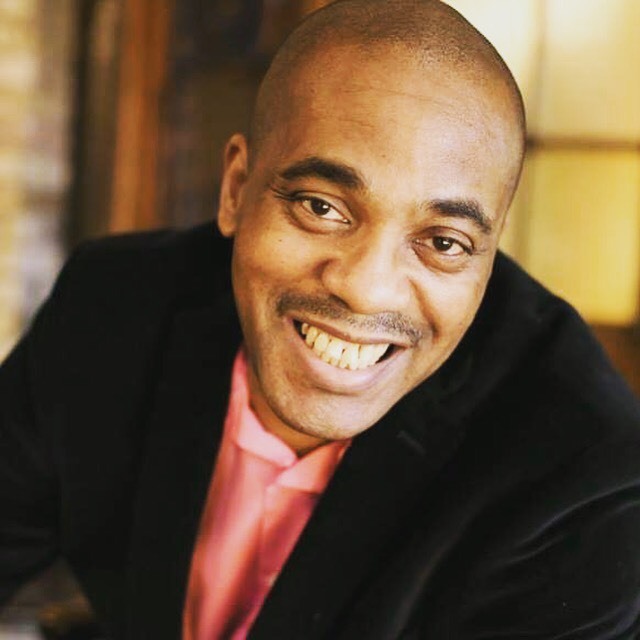 With 20 years of experience, DJ Greg Ellis will get the dance floor groovin’ at your next event as the Twin Cities’ premier music entertainer and photo booth provider for weddings, corporate and private events, karaoke, parties and fundraisers. What sets DJ Greg Ellis apart is his commitment to top-notch service, encyclopedic knowledge of music catalogs and the enthusiasm he brings to your event — nobody does it better! Find out for yourself by contacting DJ Greg Ellis at 612-963-7972..